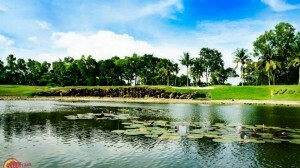 HCM CITY — The HCM City Department of Planning and Architecture has proposed adding a new Cần Giờ Golf Course to the list of city’s golf courses by 2020. 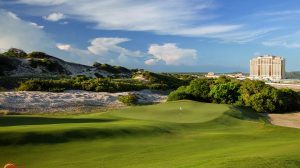 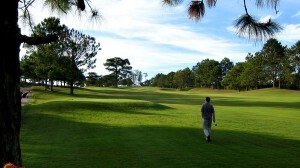 The 146-ha Cần Giờ golf course, which would have 36 holes, is part of the 2,870 ha Cần Giờ beach tourism area project in Long Hoà Commune in Cần Giờ District. 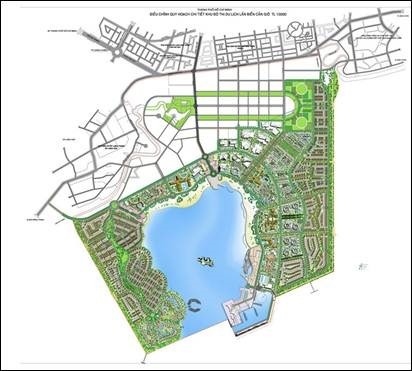 The area includes land planned for industrial zone. 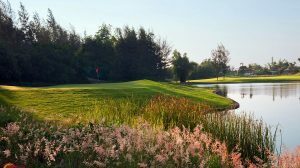 The golf course is expected to create 400 jobs.  A private company will invest VNĐ900 billion (US$38.6 million) in the golf course, not including compensation and land clearance. 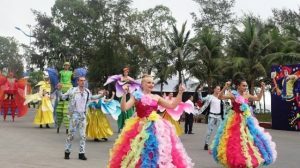 Huỳnh Văn Sơn, chairman of Ngôi Sao Biển tourism company, said the district had great tourism resources, but investments had not been properly done. 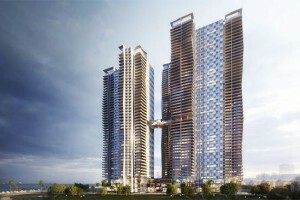 The city also needs to complete the Bình Khánh Bridge that connects Nhà Bè and Cần Giờ districts and HCM City to facilitate the travel of visitors, Sơn added. 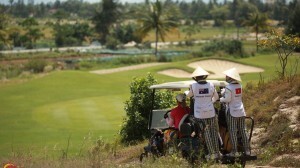 Phan Xuân Anh, chairman of Du Ngoạn Việt Joint Stock Company, said the golf course is an important part of the project. 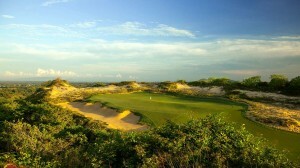 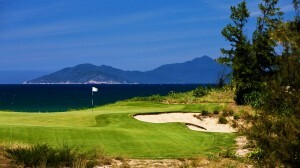 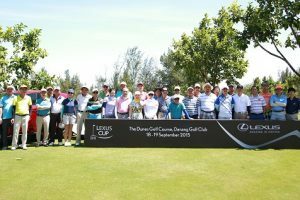 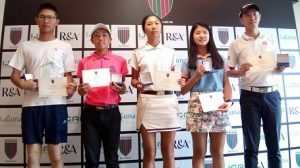 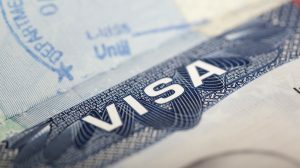 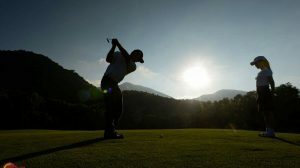 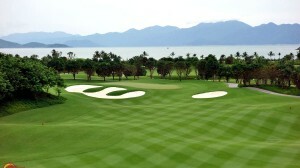 Golf is expected to attract both local and foreign visitors, especially the business class, Anh said.